We’d like to invite everyone to join Mendocino and Sonoma Counties to improve broadband deployment throughout all of Northern California. We welcome discussion about working together. 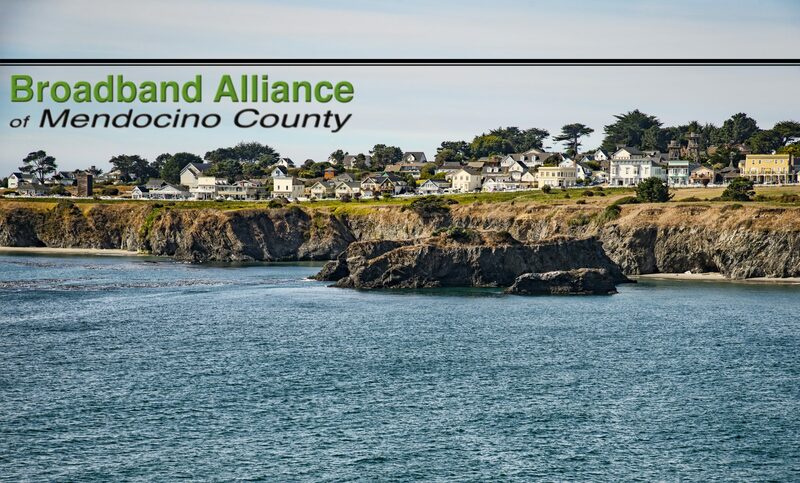 State of Broadband in Northern California, 2013(2.1Mb pdf) provides a detailed status summary of broadband service in Mendocino and Sonoma Counties with implications for all of Northern California. Northern California Regional Middle-Mile Infrastructure Project (NCRMMI) provides more information on the project proposed by Golden Bear Broadband (GBB), and a list of elected officials who have endorsed it. The Persistent Digital Divide in Northern California (1.2 Mb) explains why it is so difficult to eliminate the digital divide from Northern California, and why a project like the Golden Bear Project will improve broadband service throughout the region. The State of Broadband in Northern California, 2013, web page gives more information.